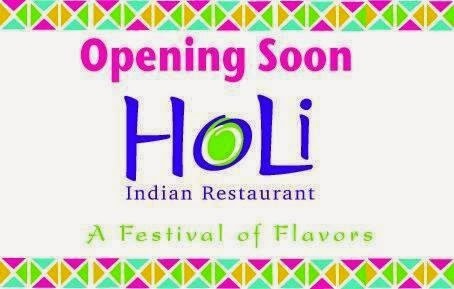 Holi Indian Restaurant which is located at 20 North Road, is expected to open Monday March 16th. This replaces Dalya's which closed in December. The location has undergone an interior renovation. Holi will be managed by Amarjit Singh, who is one of the owners at Zaika Indian Bistro in Woburn. The new restaurant is expected to have 100 seats along with a function room and will be open for lunch and dinner 7 days a week. Delivery is expected to be available. This will be the first Indian Restaurant in Bedford. Stay tuned for more details around mid March.